Check out our services and suppliers on the first day of our treasure hunt! You could win a pair of raw selvedge jeans from the Blackhorse Lane Ateliers, a beechwood umbrella from Ince Umbrella’s, a tour of the new Baddeley Brothers factory in Woodford plus one the Baddeley Brothers Books by THE GENTLE AUTHOR and many more distinctive gifts. 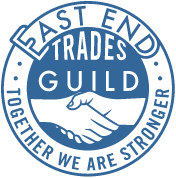 There’s also lots of great offers up for grabs, peruse our services and suppliers category. 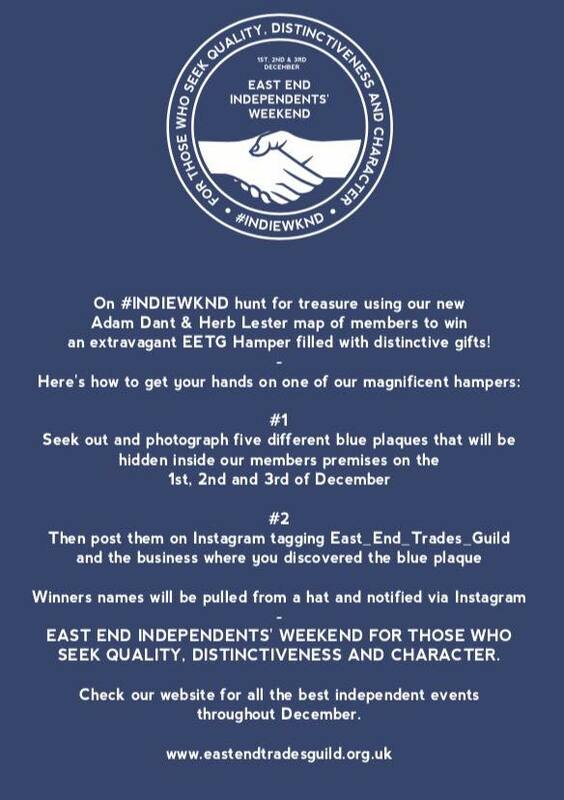 Any business listed with #INDIEWKND hashtag has got something for you to make the most of today, some of these businesses are not open on the weekend so go and snap their blue plaque for our instagram treasure hunt!